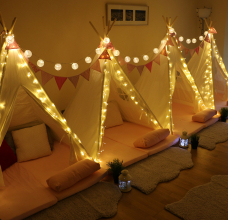 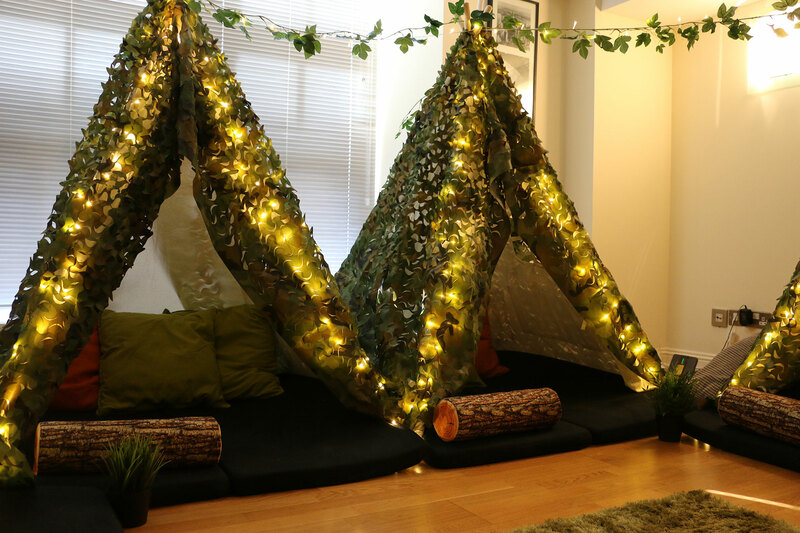 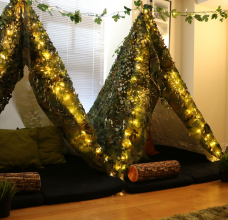 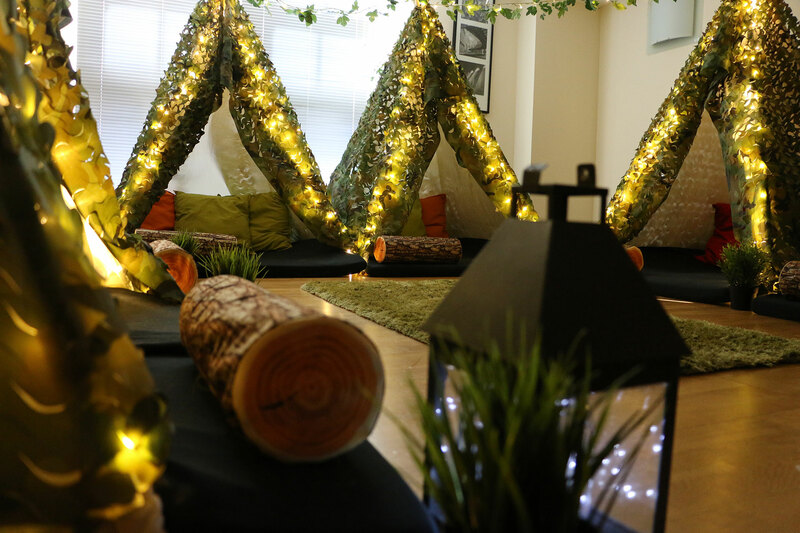 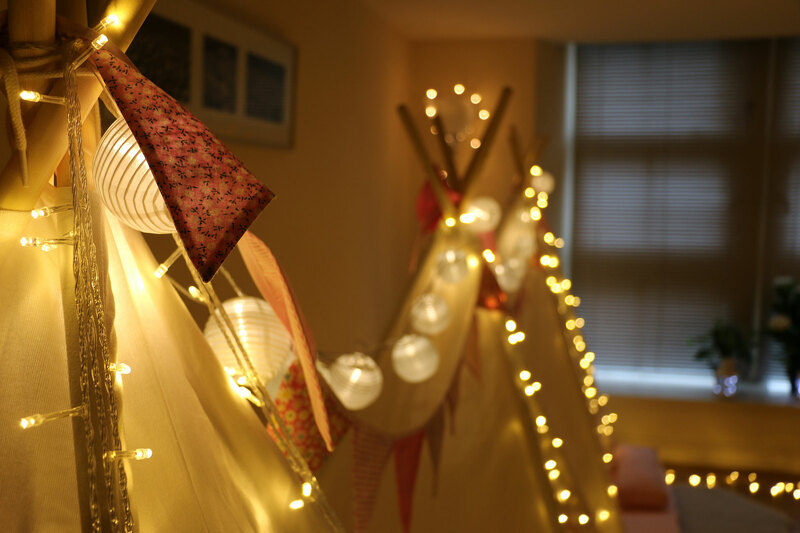 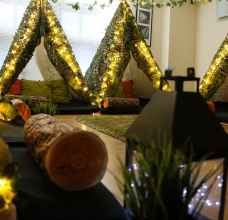 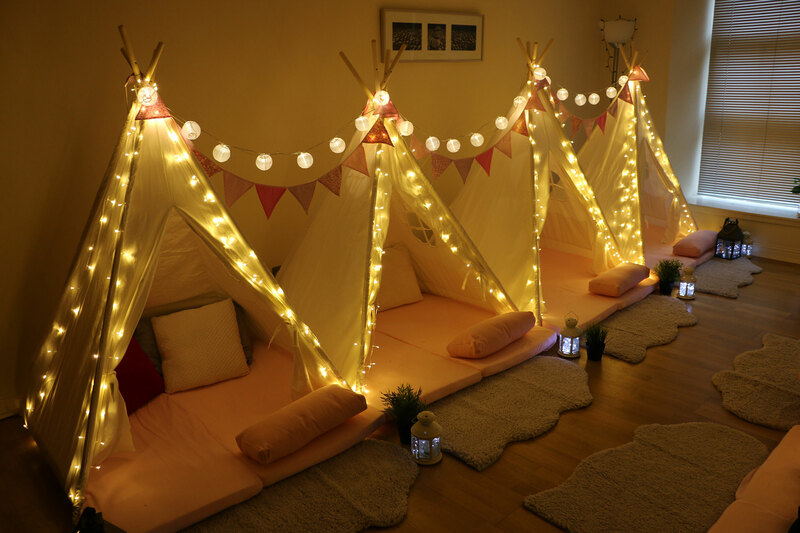 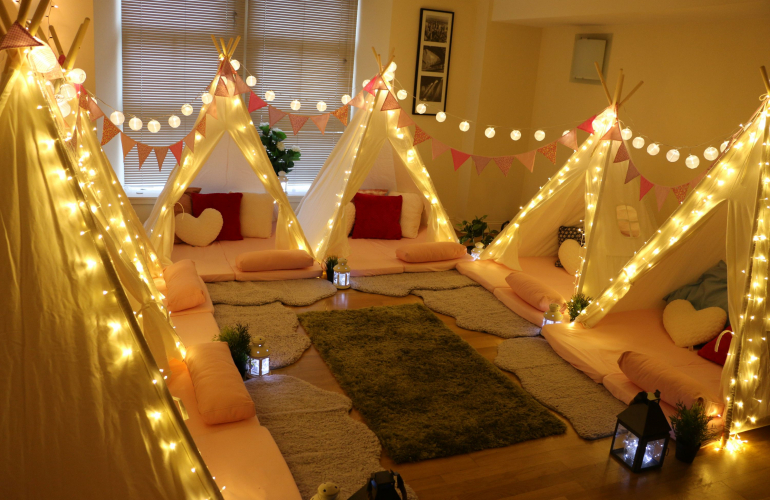 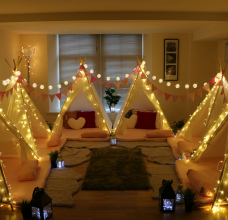 Unlike anything you have ever seen before, this one of a kind, bespoke party experience combines all the fun of camping and sleepovers with a luxurious and homely aspect – right in your living room! 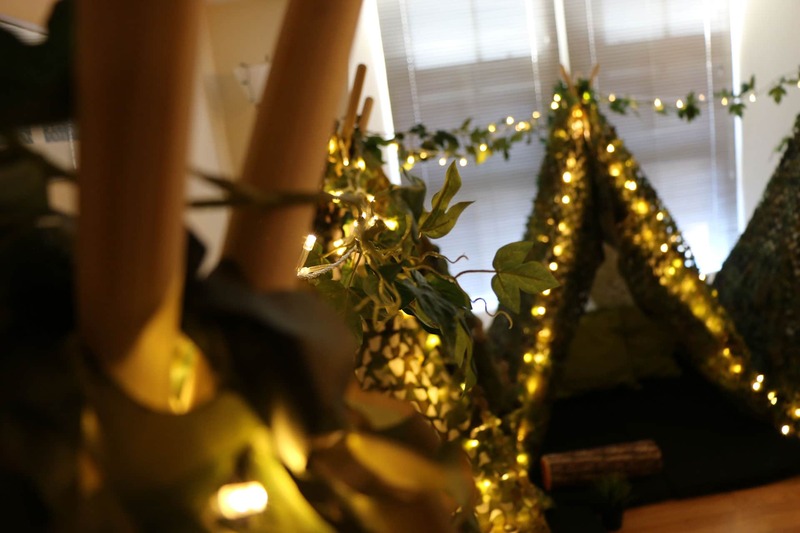 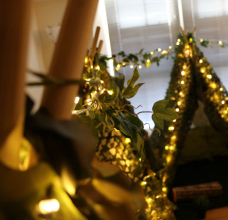 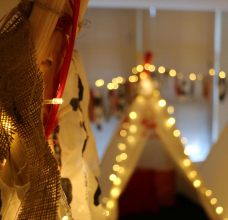 Our beautiful indoor mini tipis make for a birthday experience that will not be forgotten! 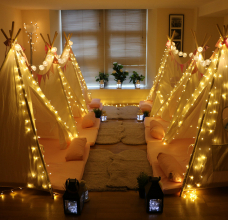 Our incredibly cosy mini tipis set right up in your living room, meaning that no matter the weather, your glamping sleepover will not be a wash out. 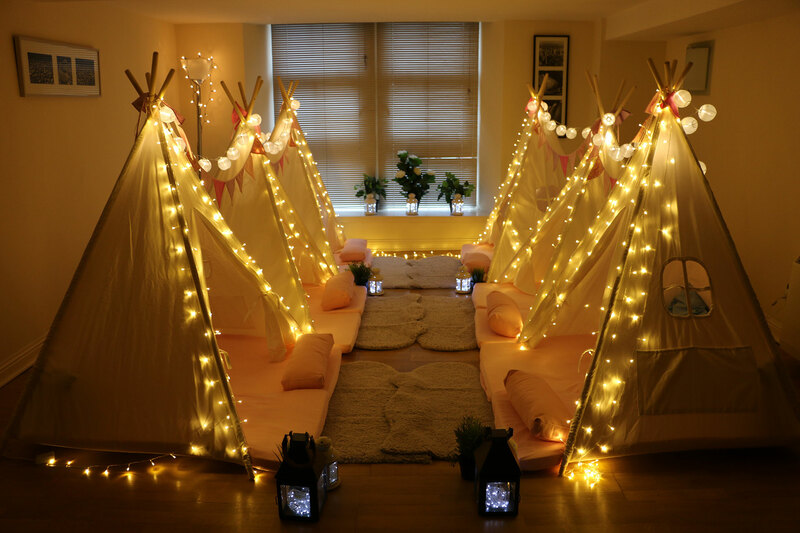 Sure to be the talk of the class, we have 16 stunning tipis which can cater for up to 32 children and with our memory foam mattresses, every child is guaranteed a comfy nights sleep too. 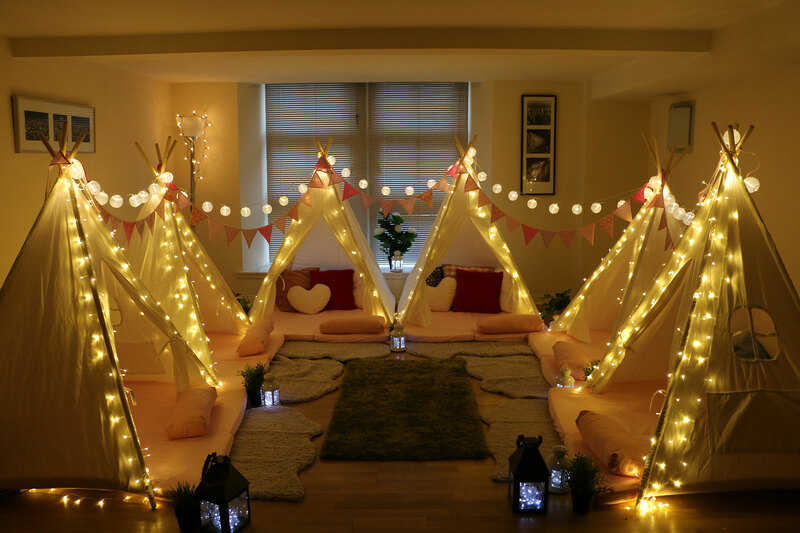 With three different themes, there is a look to suit every dream, whether that be a princess party or a cowboy and Indian showdown! 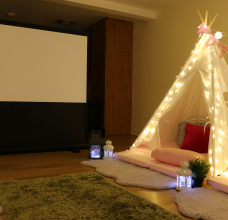 And why not upgrade to include our cinema or xbox gaming package too! Creating life long memories with your friends lies at the heart of our tipi experiences! 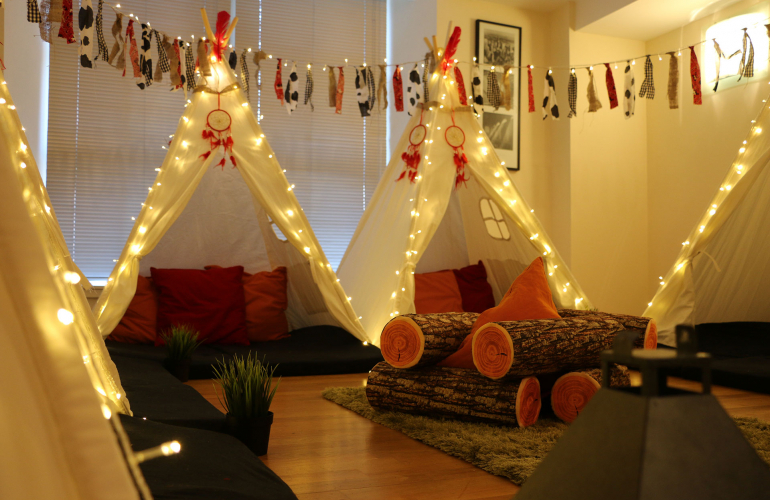 Give your child the gift of an unforgettable birthday! 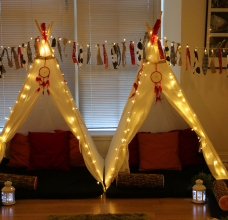 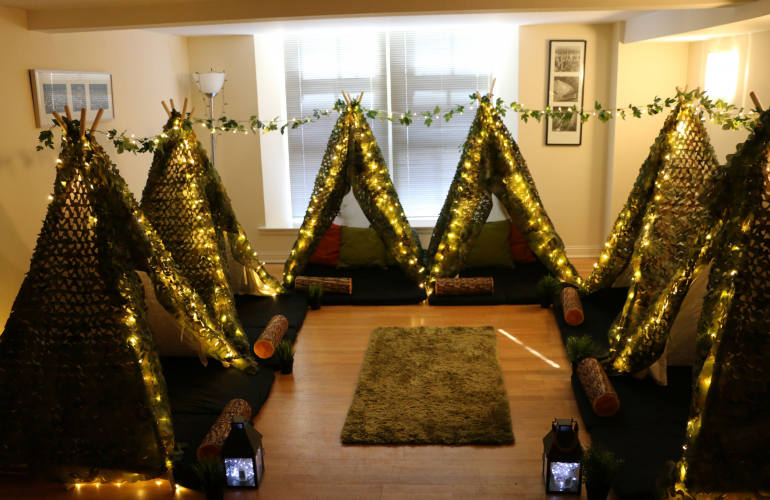 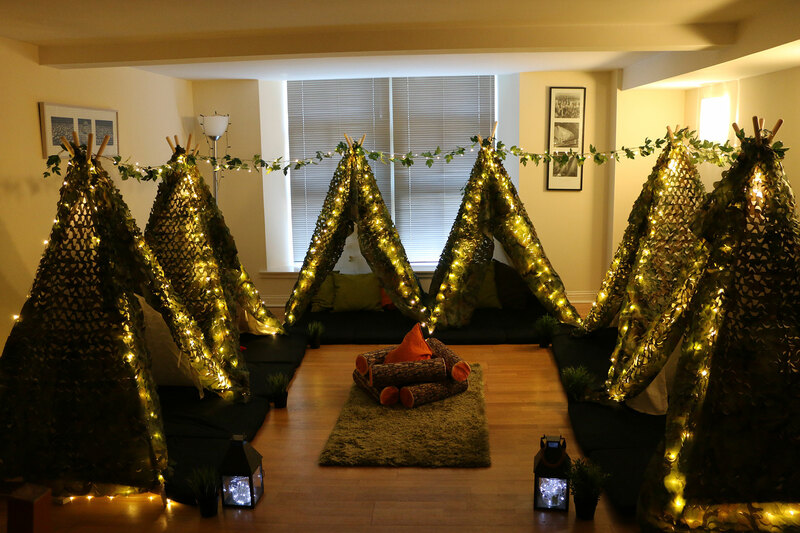 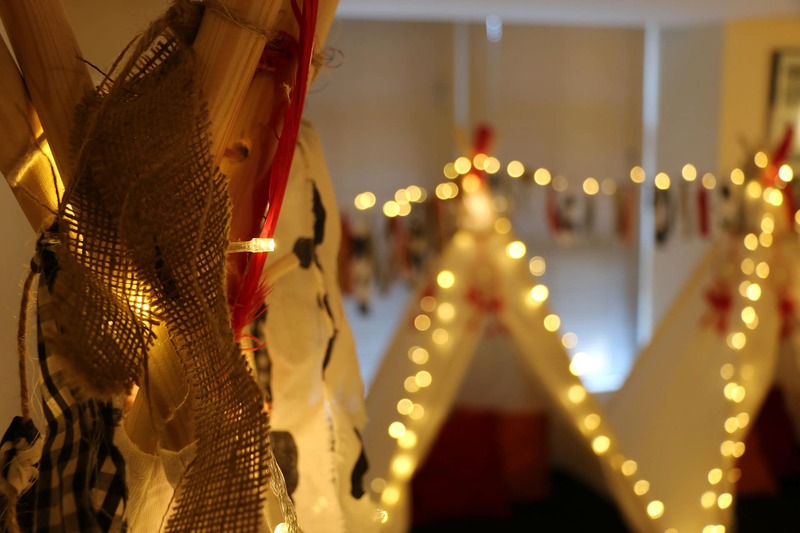 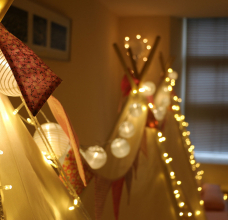 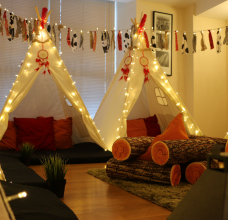 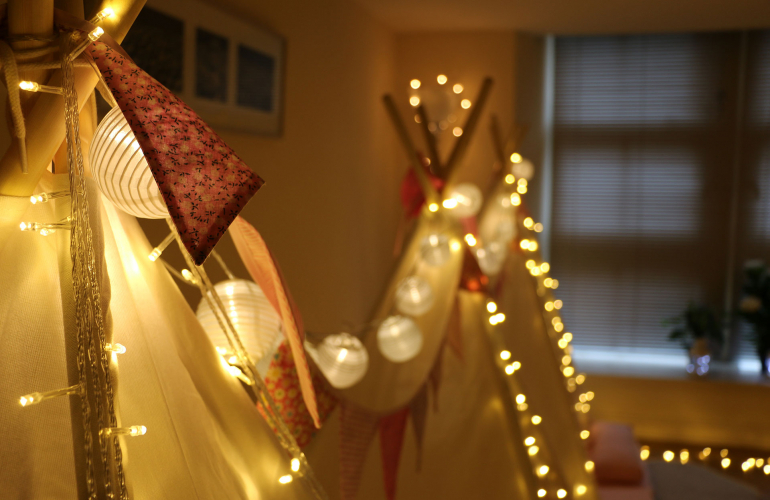 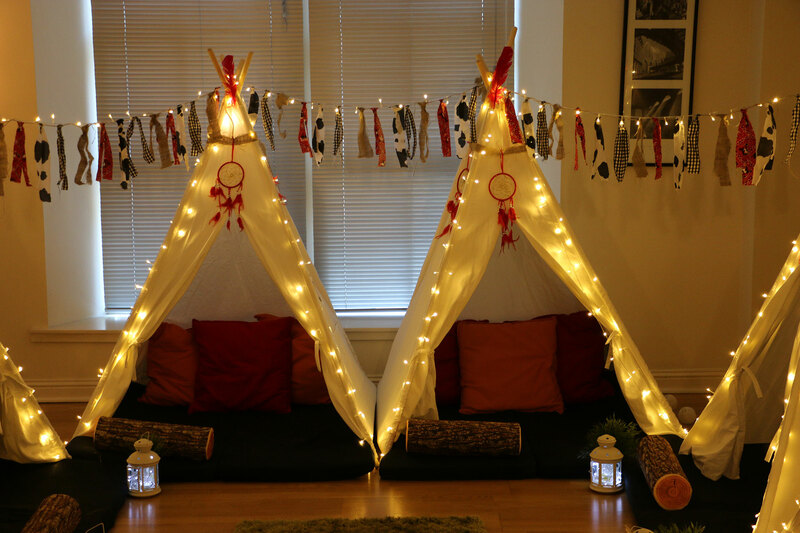 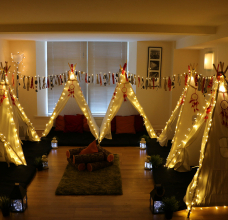 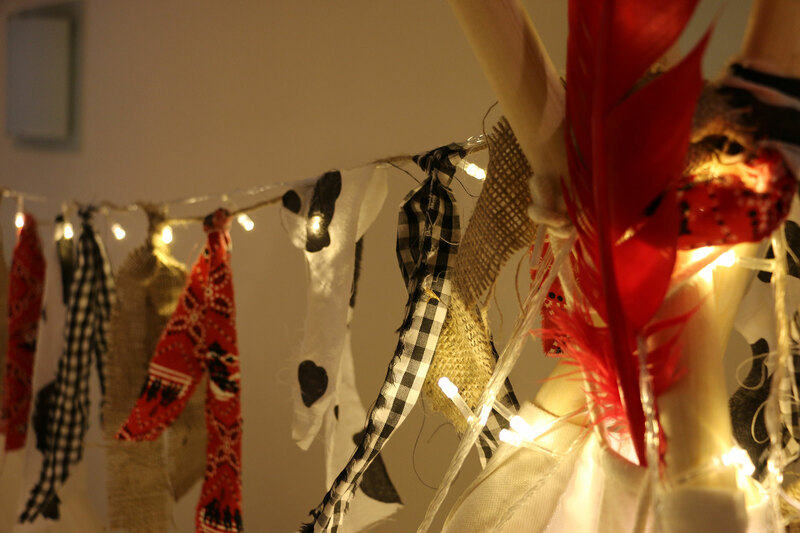 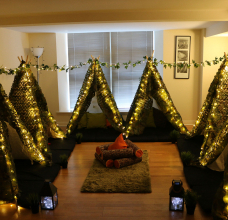 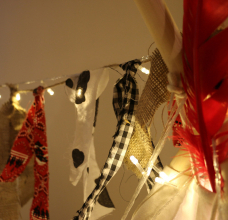 Our Indoor Mini Tipi party packages start at £200. 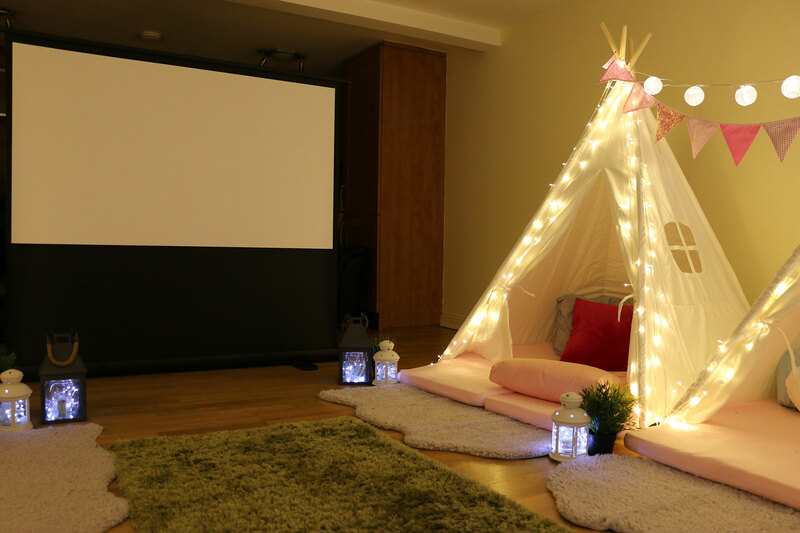 We have a variety of different options, from a film night, gaming tent, to a dinner party evening, to a full day hire and sleepovers. 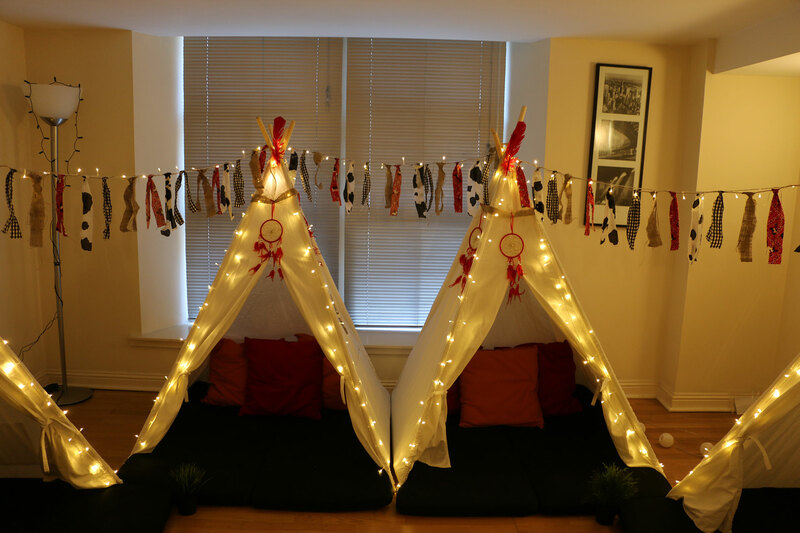 We bring our tipis right into your living room. 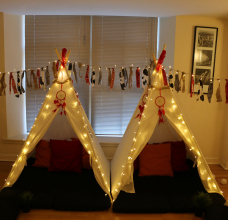 We need roughly 6mx5m space for 6 tipis. 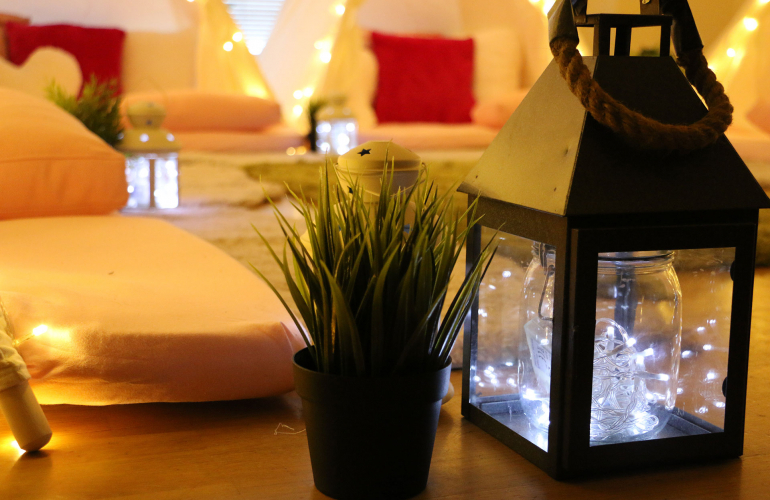 Each living room is different so do just get in touch! 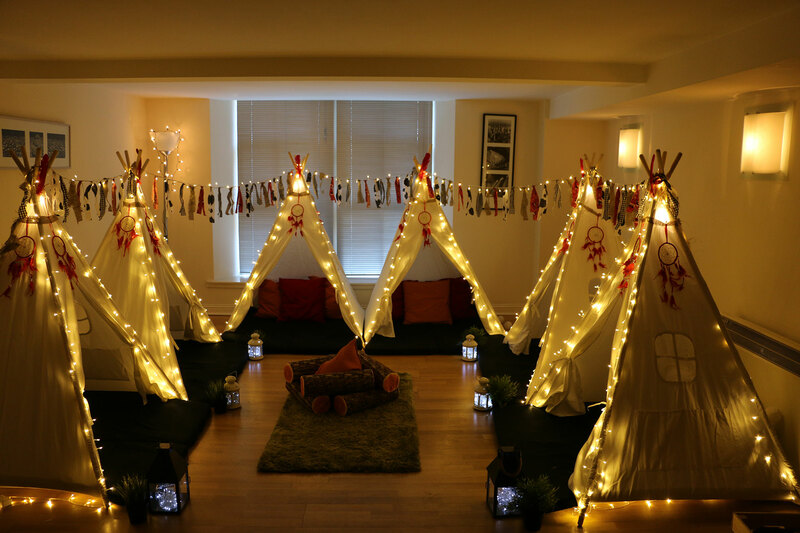 Each tipi can cater for 2 children but some parents opt for each child to have their own tipi to themselves.